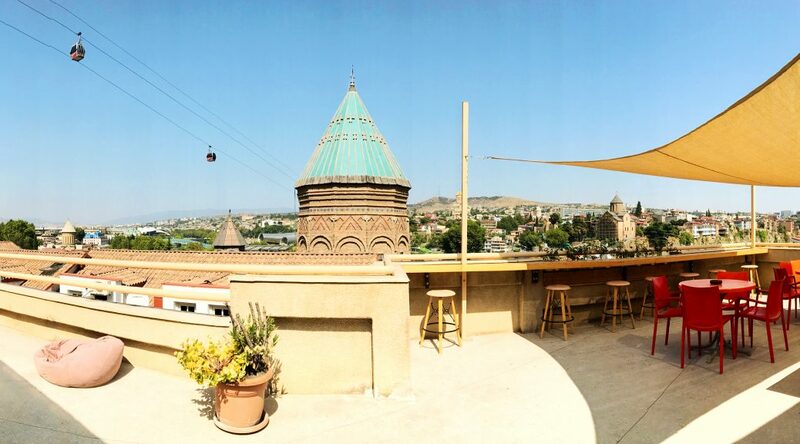 An amazing rooftop terrace with a terrific Tbilisi view offers a new level of comfort. And this is where Envoy guests love to chill after their full day of sightseeing, lapping up the beauty of the Georgian countryside, sampling delicious Georgian food & wine. Envoy’s terrace is positioned in the heart of the old town area. 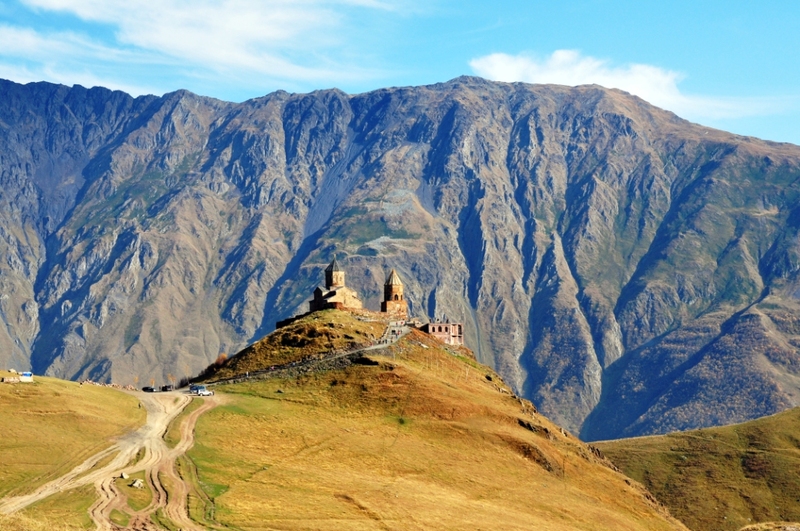 It offers panoramic views of the city below and boasts the commanding Narikala fortress above it. This is the ideal place to hang out in the evenings, a cold ‘Natakhtari’ beer or ‘Saperavi’ wine in hand, appreciating the terrific views of Tbilisi. You can watch the cable cars go past above your head. Often you see fireworks at night celebrating special events. And did we mention the amazing sunrise and sunsets? Make sure to have your camera ready for that perfect instagram shot to make all your friends inspired by your travels! Terrific Tbilisi View, terrific experience! Previous PostBallet Around the World!Next PostHappy Khmer New Year!